The S321 soldering wire is a highly active soldering wire and a proven product for work in the metal, sheet metal and electrical industries. The S321 soldering wire contains urea as flux core and is also halogen-activated. 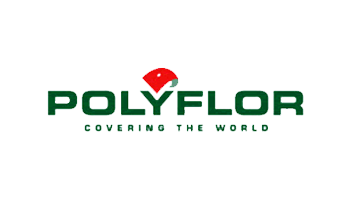 Due to the high activity, the flux has good wetting characteristics on almost all metal surfaces. 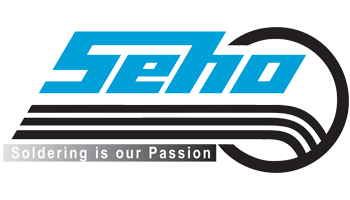 The soldering wire HS10 is a product which has proven itself for many years that has been developed for high quality requirements in industrial manufacturing and for fast repair and resoldering. 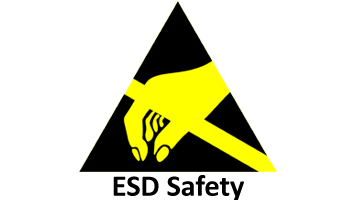 HS10 wires are available in the common leaded alloys. Diameters from 0.3 to 3.0mm and all common coil sizes round off the range. It stands out due to high activity, i.e. rapid dispersion and electrically safe residues. 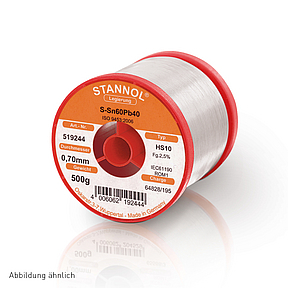 WSW SC M1 solder wire, Ø 1,2 mm, 500 gr. Due to varying raw material cost, please call for current list price. WSW SC M1 solder wire, Ø 1,0 mm, 500 gr. Due to varying raw material cost, please call for current list price. 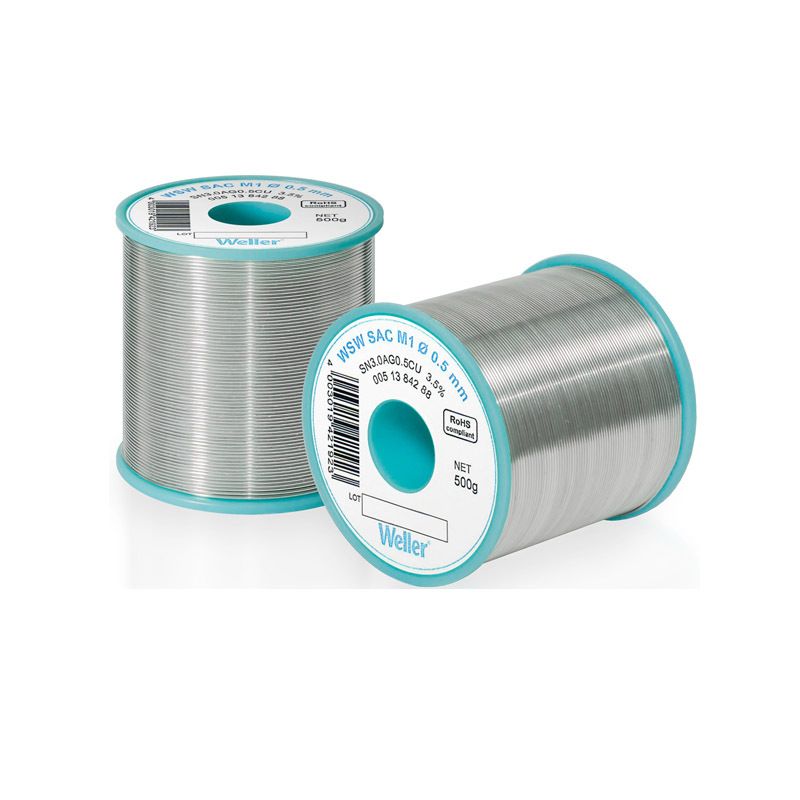 WSW SC M1 solder wire, Ø 0,8 mm, 500 gr. Due to varying raw material cost, please call for current list price. WSW SC L0 solder wire, Ø 1,2 mm, 500 gr. Due to varying raw material cost, please call for current list price. 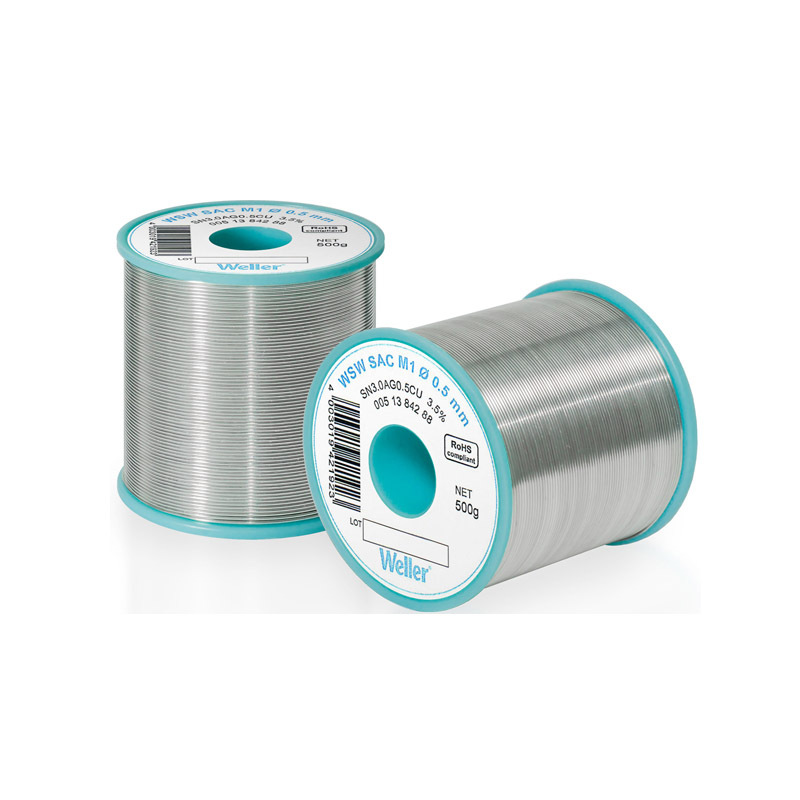 WSW SC L0 solder wire, Ø 1,0 mm, 500 gr. Due to varying raw material cost, please call for current list price. 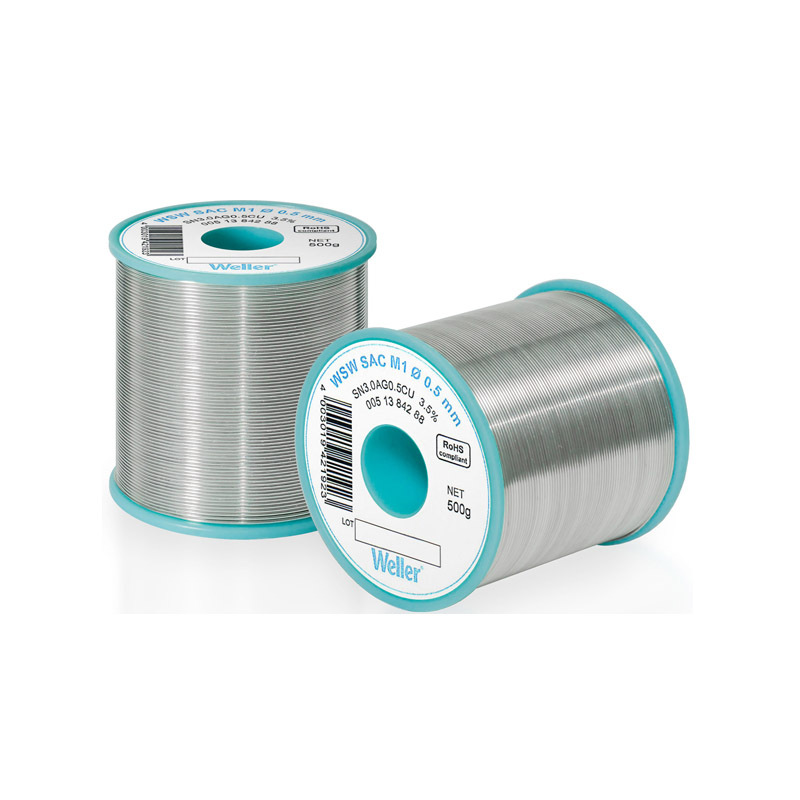 WSW SC L0 solder wire, Ø 0,8 mm, 500 gr. Due to varying raw material cost, please call for current list price. Lead Free Soldering Wire SC L0. Due to varying raw material cost, please call for current list price. WSW SAC M1 solder wire, Ø 1,6 mm, 500 gr. Due to varying raw material cost, please call for current list price. WSW SAC M1 solder wire, Ø 1,2 mm, 500 gr. Due to varying raw material cost, please call for current list price. WSW SAC M1 solder wire, Ø 0,8 mm, 500 gr. Due to varying raw material cost. WSW SAC M1 solder wire, Ø 0,8 mm, 250 gr. Due to varying raw material cost. To DIN 29454-1 3.1.1.C for soldering tin-plate, leaded sheet, and for tinning copper and brass. Desoldering Wick Solder-Ex, impregnated with flux, extremly absorbent, for problem-free desoldering of components and for the removal of excess solder. Coate with a special halogen-free flux.